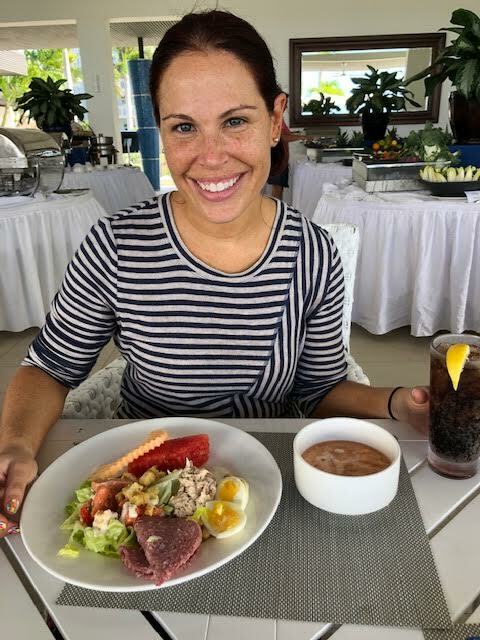 Beaches Turks and Caicos dining options are as varied as the activities you can find in this all-inclusive vacation destination. 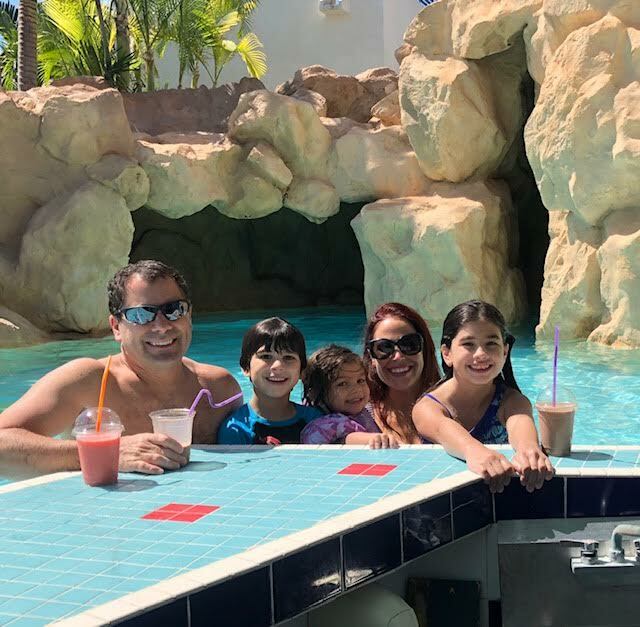 My family and I recently had the opportunity to stay at this renowned getaway for the Social Media on the Sand conference, and I was thoroughly impressed with all the selection we had. Most posts you see about a resort include dining options as part of the piece. 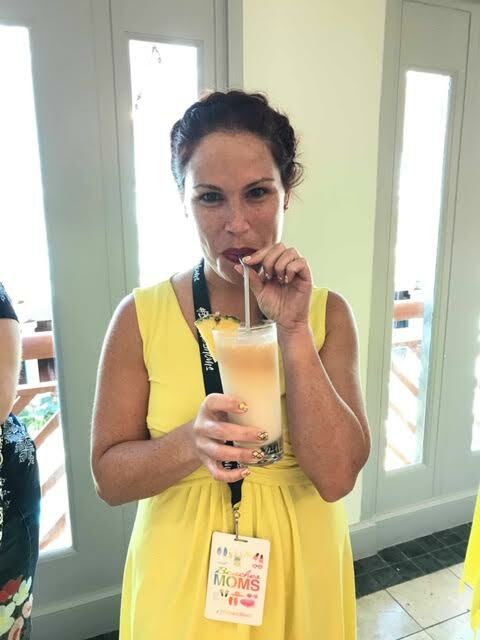 So why am I doing an entire post on Beaches Turks and Caicos dining options? Because my son has severe food allergies. Very severe. Scary severe. We have to be so careful, and by we, I mean my husband, myself, my daughter, and my son. Everyone is on high alert at all times. Thankfully he’s grown up with it and adjusted well. That being said, when I find great options and a staff that really cares about making sure my son has no allergic issues, I want to give credit where it’s due. It is certainly due at Beaches Turks and Caicos. 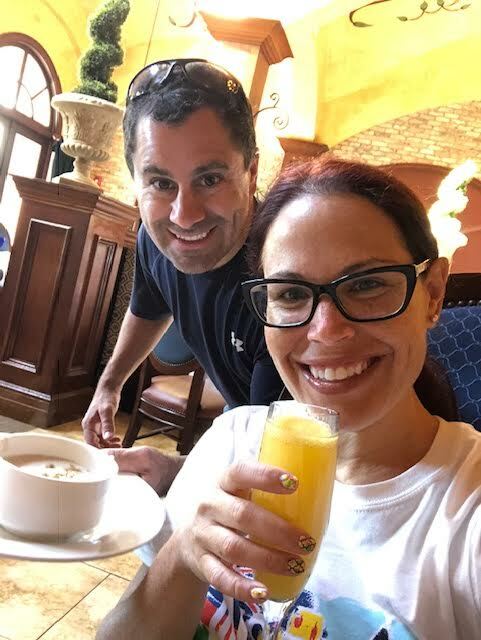 Across the board, the restaurants you’ll find at the resort are incredibly delicious and incredibly conscious of just how important it is to be meticulously careful when it comes to food allergies. I would not think twice about worrying for a split second if there was a food allergy in your family! Beaches has you covered! Not only is the cuisine varied at Beaches, but so is the atmosphere. All the dining options available have a different flavor and atmosphere from beach casual to more formal. There’s something for every family, couple, and single visitor to enjoy. In fact, there’s more than one something. This seaside, courtyard eatery is big on the beach, burgers, sandwiches, french fries, and other laid-back fare for a quick lunch or afternoon pit stop. Take your taste buds on an Indian adventure at Bombay club. Featuring dishes ranging from seafood to chicken – all prepared with the exotic spices we all know and love in Indian food – Bombay Club is an international trip for your taste buds. Enjoy some of the finest Italian cuisine available anywhere at Mario’s. The restaurant draws on the cooking style of Lombardia for a more focused Italian dining experience. Reflections is the perfect dining option for the family who loves variety. This multi-cultural restaurant features cuisine from all across the globe. Kimono’s is a restaurant that doubles as a show. Enjoy the wonderful flavors of the Far East as they’re prepared right in front of you by highly skilled – and entertaining – chefs. 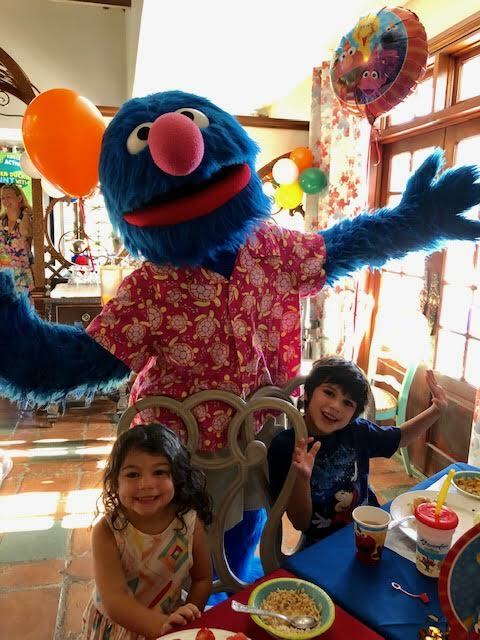 The fare at Arizona’s is best described as family-friendly. Their food is simple but tasty and appeals to both children and adults. In addition, their laid-back atmosphere promotes a fun, festive atmosphere. Seafood lovers will adore Schooner’s. Enjoy a meal of the finest seafood available anywhere as well as steak and chicken while you gaze out over the ocean which is right next to you. So far, our Beaches Turks and Caicos dining options have been resort casual. That just means you can dress normally but nicely. Sapodilla’s requires a bit more in the wardrobe department. While not uptight or black tie, you will want to wear your nice clothes and leave the t-shirts at home. It’s worth it to enjoy an evening of delicious appetizers, soups, seafood, and more. 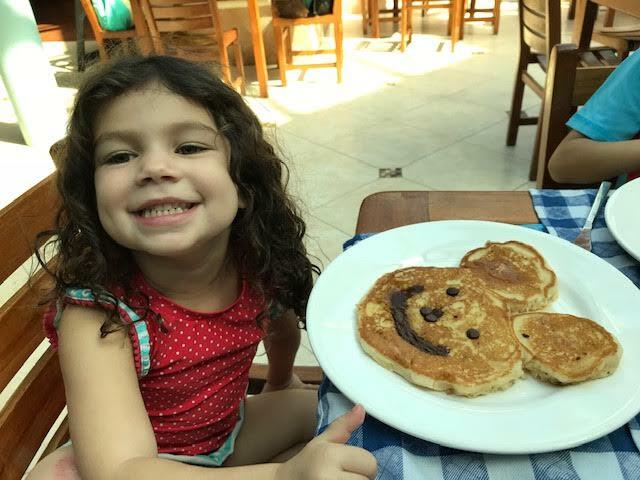 Giuseppe’s takes fine Italian dining and pairs it with family fun with a colorful festive atmosphere, wonderful children’s characters and a dining selection that combines high end flavors with a laid-back atmosphere. Step back into the 50’s as you enjoy a meal filled with vibrant colors, a classic 50’s vibe, and classic comfort food like pizza, mac n’ cheese, burgers, and more. Le Petit Chateau is tailor-made for couples. Experience the best of fine dining with your special someone in the dim, romantic lighting. Attire is evening attire, so bring out your dating best! Enjoy the French cafe experience right at Beaches. Featuring the finest in Paresian cafe fair, this cafe has sweets for both adults and kids as well as plenty of drink options. It’s all pizza all the time at Bella Napoli. Enjoy classic pizza flavors like pepperoni and sausage or branch out with artichoke, seafood, or even banana. Fine dining collides with beachy fun at Barefoot by the Sea. Stroll up in your shorts and shirt and enjoy a romantic meal of classic seafood favorites as well as aphrodisiacs like conch and oysters. A favorite among Beaches Turks and Caicos dining options, Cricketer’s Pub will change the way you think about British food. Enjoy great beers and a variety of delicious pub fare. Enjoy the best brick oven pizza you’ve ever had at this family-friendly pizzeria. Fresh mozzarella, homemade tomato sauce, and traditional toppings, as well as some new tasty adventures, await your family. Fine cocktails and even finer fresh sushi await at Soy Sushi Bar. 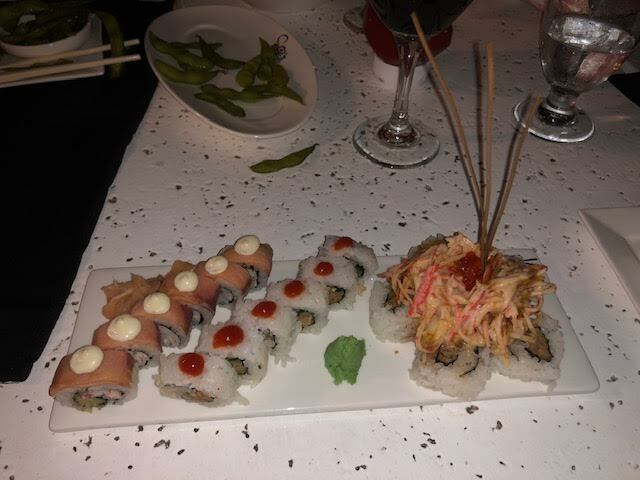 Soy offers exciting flavors rolled up into exotic sushi creations – all made-to-order as you wait. Enjoy the sun and surf as you decide on dining options from around the world. Enjoy buffet-style breakfast and lunch or treat yourself to flavors as exotic – or not – as you desire with an ala carte dinner. For couples without kids or couples who want a kid-free dinner, Sky Lounge offers a wonderful atmosphere for couples to enjoy each other. The restaurant offers a variety of international fare from Caribbean to Parisian, Italian, and more. Set directly on the beach, Neptunes combines fine dining and beach bumming for a dining experience that’s best described as chic casual. Enjoy authentic Mediterranean cuisine featuring eggplant, artichokes, squash, mushrooms, okra, and more, all combined to create a taste like nothing you’ve ever had. As the name implies, it’s all jerk all the time at The Jerk Shack. No dress code means you can come as you are and enjoy one of the most famous flavors of the Caribbean – Jamaican Jerk. There is also a fantastic Mac and Cheese truck, as well as Ice Cream truck! YUM! Whether you love pizza and burgers or more exotic fair, Beaches Turks and Caicos dining options has something for you. All of their food is the best you’ll ever have, and you can feel good about bringing your family with allergies there. 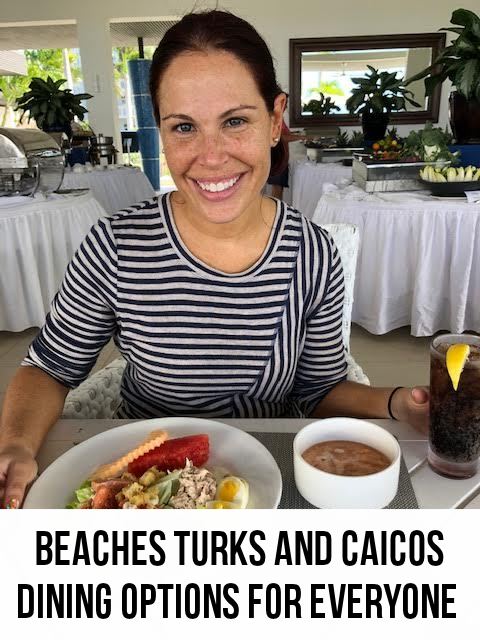 Turks and Caicos understands that food allergies are a real thing for a lot of people and so do their restaurants. 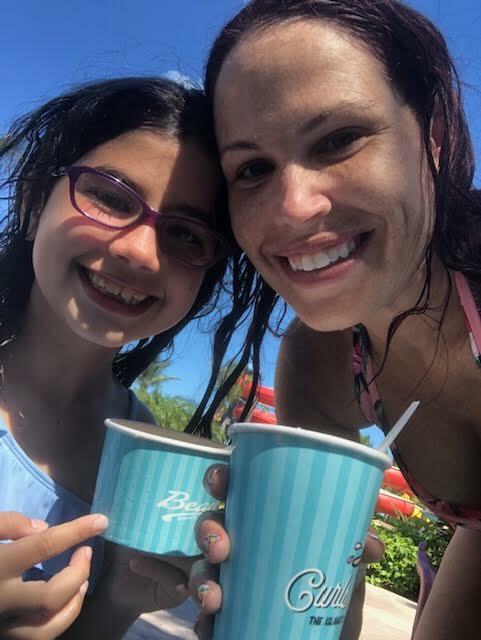 As a mom of a severe food allergic child, this makes me feel even better about the Beaches Turks and Caicos dining options.